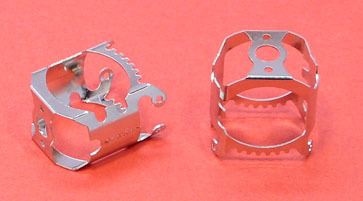 VALIKO Х-12 CUSTOM armature, 0.510 - 0.518 diam. Any degree and long. 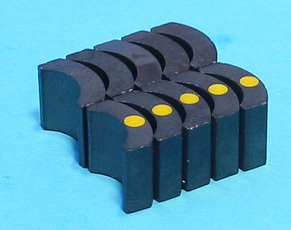 SMQ (Single Magnet Quads) Matched Magnets for Proslot motors group 12. You can order any degree of advance. 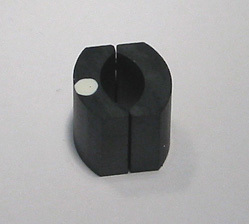 KOF601 -one pair of improved group 15 magnets - .480 tall x .500 long radially oriented to produce the magnet field and strength of a 10 magnet motor, but with more durability.